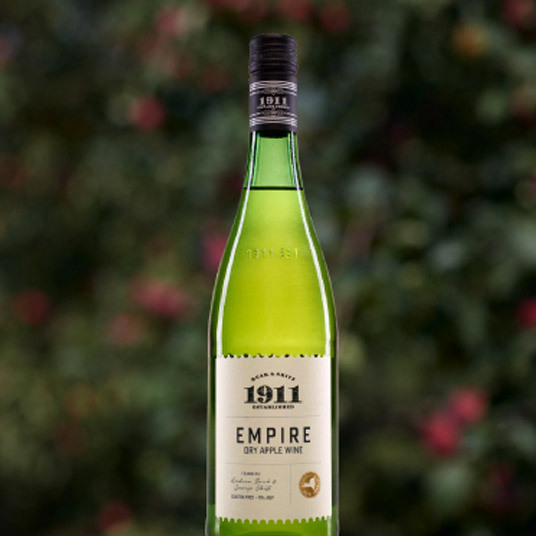 Empire Dry Wine is an apple wine made from 100% Estate Grown apples. Fermented and aged in stainless steel allows this apple’s unique balance to stand out. This wine has a floral and citrus bouquet, a lime and pineapple body, and a lingering slate finish with granny smith acidity.